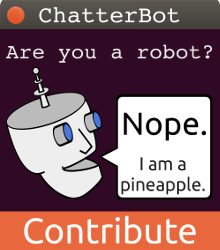 This is the result of the robot's latest feature: the ability to write. The image bellow shows the robot's name written using the x - y grid system that I set up on its Arduino's. The x - y grid is used to convert letters into efficient sets of straight lines so that each letter can be drawn as efficient as possible.